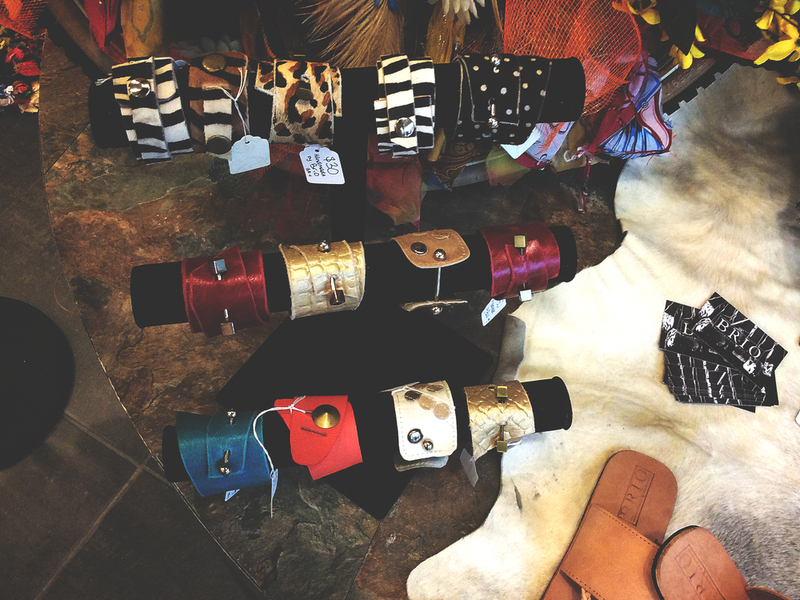 Shop Our Handcrafted Leather Bags, Rugs, Bones and Jewelry. 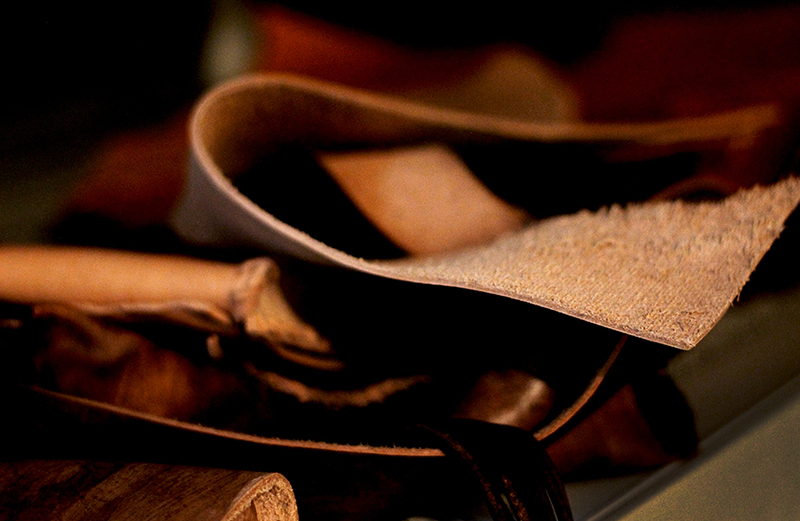 Like fingerprints, every stitch, strap and bag are one of a kind. Take one home with you. As a young company aspiring to do something unique, and show our products to the world, we have placed a huge emphasis on going to trade shows, and festivals of all sorts. We just love meeting new people, sharing our story, and getting others involved with what we are doing! This section of our site is dedicated to keeping you up to date with the latest from Brio. Below is a photo of Melissa, our Creative Director/ Co-designer leaving Colombia after her journey to find new trends and meet great people that will help grow our business. As you can see, she likes to snap her own photos as well. 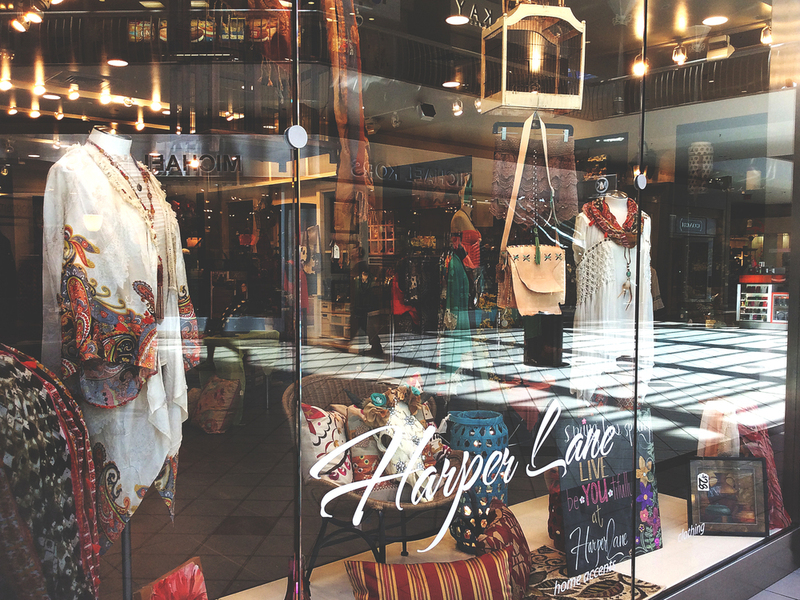 Now, Brio can be found inside the beautiful retail stores of Harper Lane! PS...you may see some new products in some of the photos. We are now selling beautifully decorated and customized longhorn skulls. Email us if you're interested in having one hang in your home!